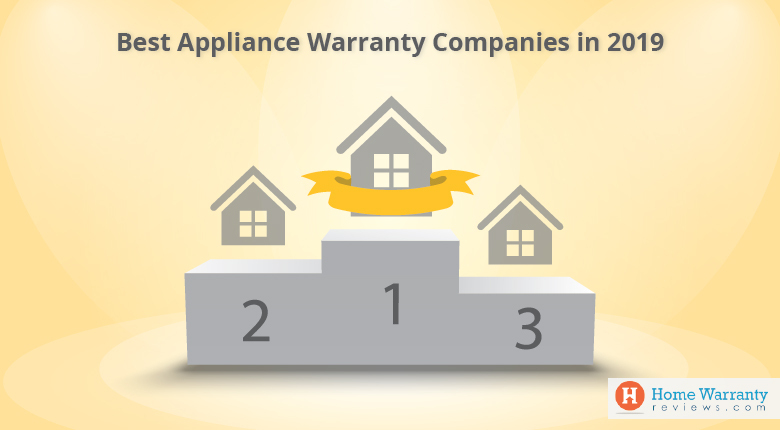 Warranty Direct has extended its services from the automobile industry (extended auto warranty plans) to home warranty and home appliance services. The auto warranty company is venturing into the home service market for the first time. 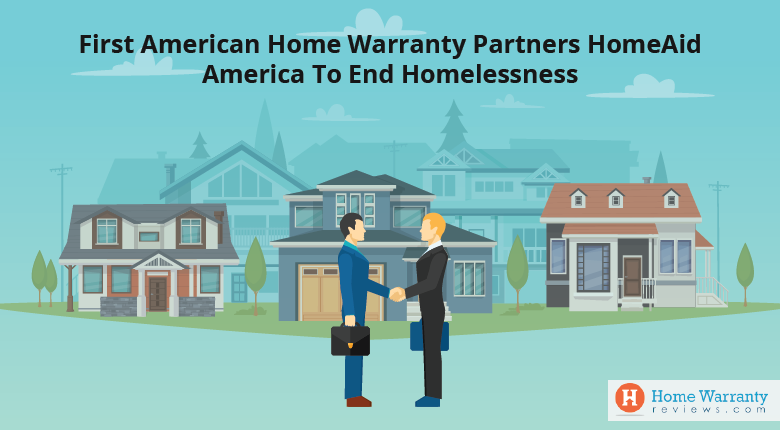 Tara Williams, the executive vice president of Warranty Direct commented on the extension of the services provided by the company that the vehicle warranty provider has now decided to extend its services into home warranty and home Appliances. She stated that this warranty helps you against unexpected repair bills on household appliances. 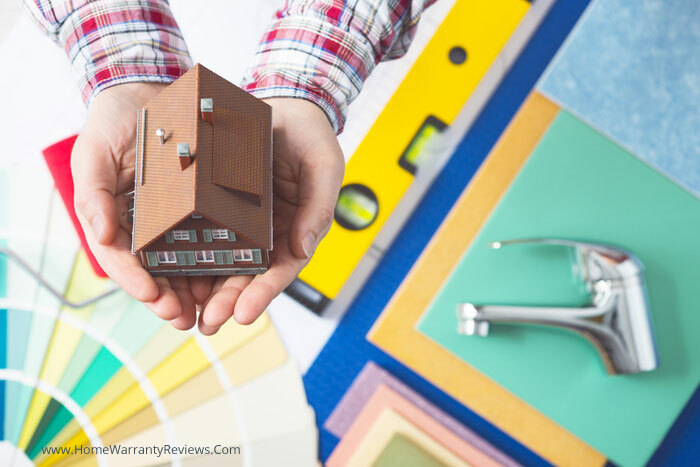 Warranty Direct claims that it is determined to satisfy their home warranty customers and has come up with different plans to fit their varying needs. These plans include Home care+ and Appliance care+ plans. Their Home care+ plan covers a wide variety of major home appliances, be it electrical, water heater, plumbing or any other house repairs. You can use their Appliance Care+ plan which offers low cost coverage and repair of any of the following: washing machine, refrigerator, dryer, built-in microwave, dishwasher and oven. Home Warranty services are only a call away. By having an extended Home Warranty, you can call their toll free number and make use of their services provided and enjoy a relaxed life. Warranty Direct is a 30+ year old company, one of the largest and established auto service contract providers. It has an online division of a dealer agency and an Interstate National Dealer Service. Their expertise in auto warranties is among the top with over 2 million auto extended warranty contracts sold and over $1,000,000,000.00 in paid claims. 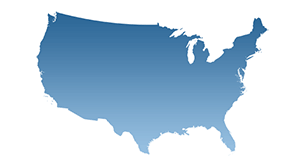 The company has direct-to-consumer division which is of one of the oldest and largest independent automobile extended warranty providers in the US. In addition to offering the auto warranties directly to consumers; over 2,200 manufacturers, dealers, banks and credit unions choose to sell their coverage. For automobiles, Warranty Direct covers mechanical breakdown coverage, wear and tear protection, free roadside assistance membership, rental vehicle coverage, trip-interruption protection, direct payment of claims, nationwide coverage, toll-free customer service and easy enrollment options. Also, each of Warranty Direct plans clearly outlines what is covered and not covered. According to their website, the company services and pays their own claims versus outsourcing them to other insurance brokers. Warranty direct has consistently received an A+ rating from the Better Business Bureau and have been named to Forbes Magazine for the Best 200 small companies list for nearly three times. With a user friendly website, they are all geared up to provide essential information you need to know about the company and their products. Pricing details, claim process, ability to compare contracts online prior to the purchase and more features are available.